Hi Team. 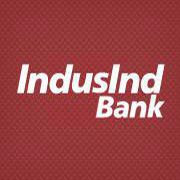 Indusind bank agent, did not mention tax charges has levied on platinum debit card, while ordering the debit card by bank agent and I did not receive debit card too. Its a fraud with customer.